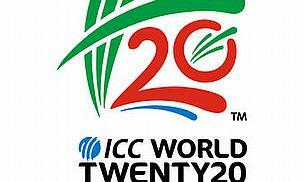 The logo for the 2014 ICC World Twenty20 has been launched in Dhaka exactly a year ahead of the tournament final at a gala broadcast live on Bangladesh television and attended by Bangladesh born ICC vice-president AHM Mustafa Kamal and BCB president Nazmul Hassan. 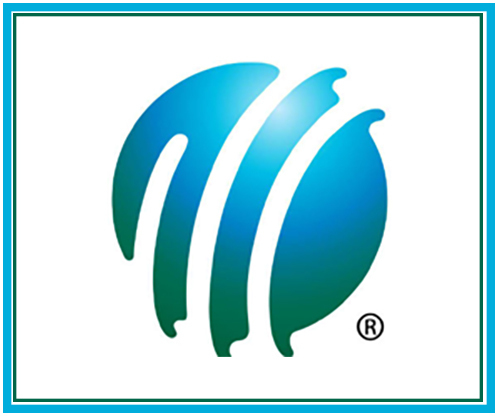 The 2014 edition of the World T20 will feature 16 teams for the first time, with matches scheduled to be played across four stadia - Mirpur, Chittagong, Sylhet and Cox’s Bazar. There have been doubts raised recently about the readiness of the latter two but the BCB is adamant that construction work will be completed in time for the tournament’s opening match on 16th Match. This is despite the fact that construction of the ground at Cox’s Bazar has yet to even begin. Of the two stadia, Hassan said, “As far as I know, the Cox's Stadium will be handed over to the BCB. We can start work next week if we receive a letter in this regard on Sunday. We will begin work on the wicket and ground as soon as possible.